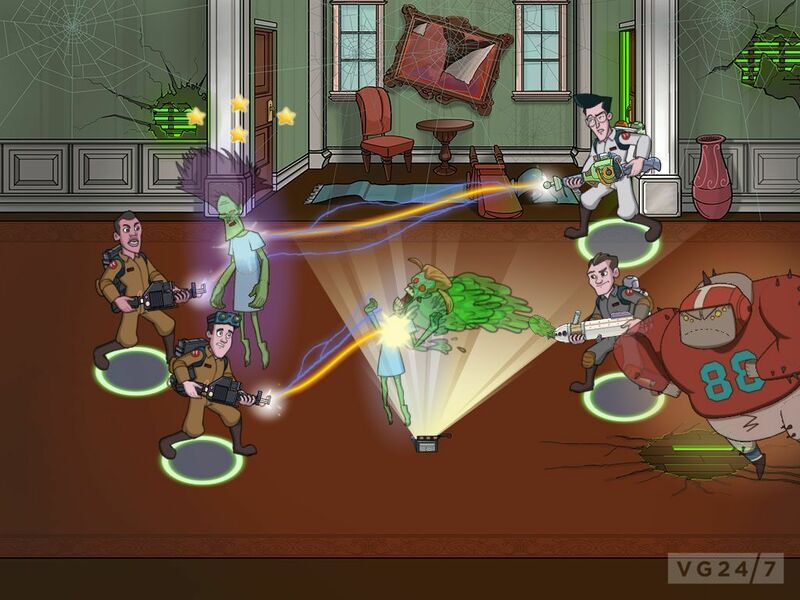 Ghostbusters is on its way to a smartphone near you, thanks to the team behind popular Snoopy and Smurfs mobile games. 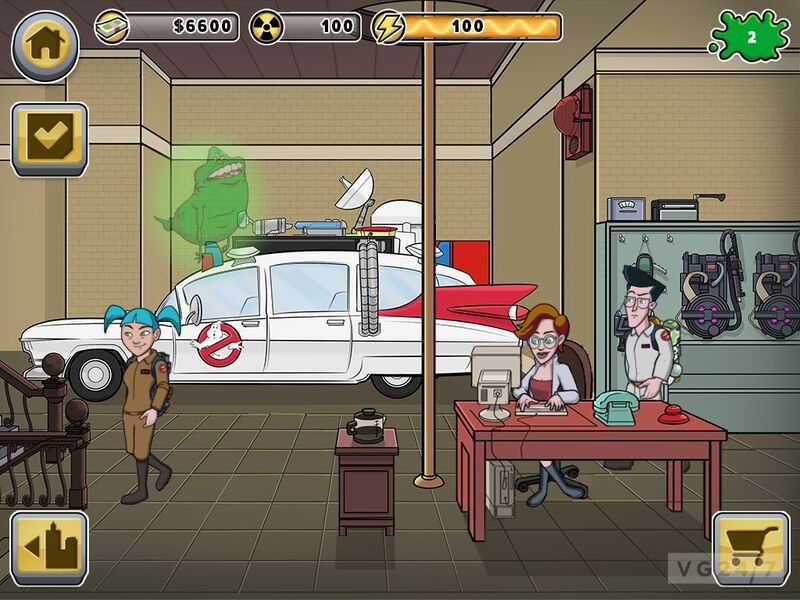 The freemium mobile game is expected in 2013 and has players clearing New York of supernatural foes, armed with proton packs and ghost traps. 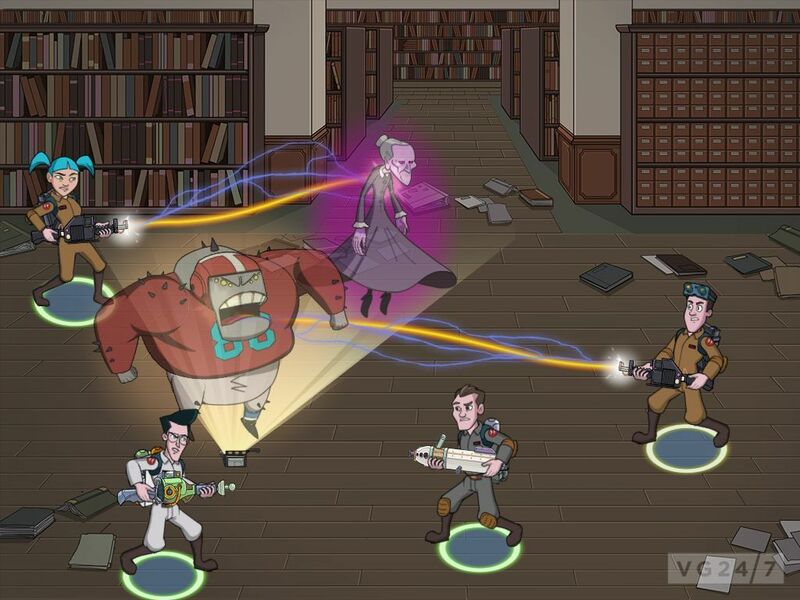 By running experiments, capturing ghosts and “acquiring all-manner of strange and exotic slimes”, players can upgrade their equipment, gaining access to better paid jobs. Tema members are also upgradable. 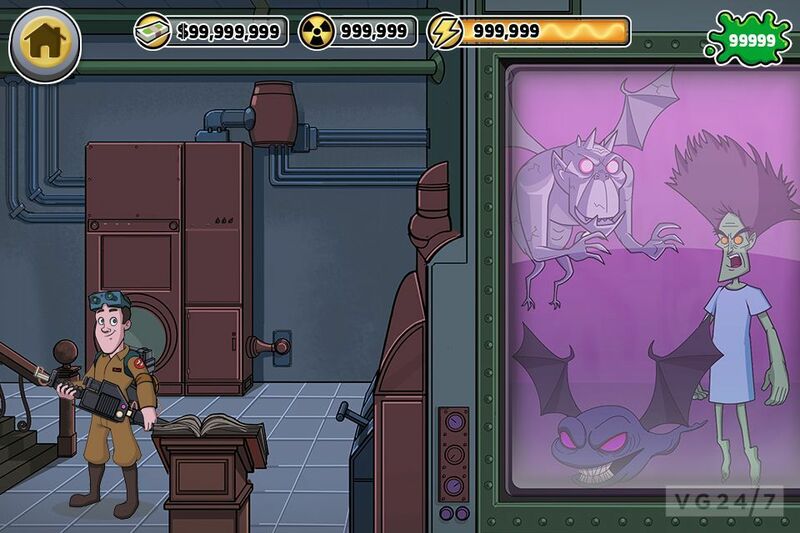 The title is being developed by Beeline Interactive, which has quickly earned a reputation for bringing in the big bucks, particularly with Smurfs’ Village, one of the highest-grossing and best-rated games on the App Store.